Like all technological advances, the greatest innovations in the home security industry have become affordable over time. In the past, intricate motion-detectors were the stuff crime films were made on, with an elusive cat burglar outfoxing the remarkable security apparatus. These days, you can protect your family and possessions with technology of a similar caliber without taking out a second mortgage to pay for it. I will address five of the latest advances in the home security industry you might consider. 1. Wireless motion detecting home alarm systems. For an intruder wanting to enter your home and make off with your prized possessions, the sophisticated infrared motion detectors are a great deterrent. Once a living, moving being is picked up by these detectors, the alarm will sound and notify your security company of a security breach. 2. Close proximity to command center and spy apparatus. When an alarm goes off and requires a response from a home security company, will yours be there to respond? The best in the business do not settle with one command center where alarms are sent. 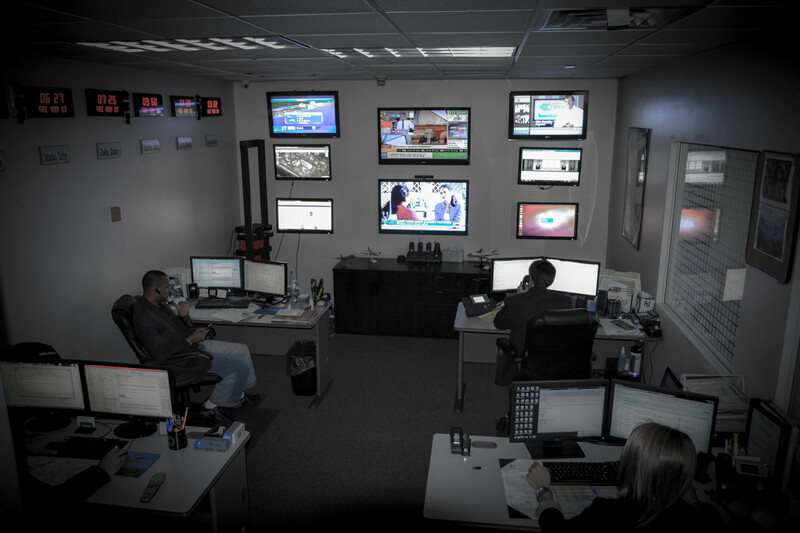 The most accomplished in the business have control centers in several locations across the country, leaving the smaller, local security companies down on the totem pole. 3. Flood and freeze protection. We have all heard the horror stories of floods in the home and the extensive property damage water can inflict. Whether it’s a bathtub left running accidentally or a natural disaster, you should be ready to confront home flooding and save your pets and possessions from injury. Water sensors can provide the protection you need. The same goes for sub-zero temperatures. A severe drop in temperature can gravely harm the elderly and put your whole family at risk. Look into the freeze detectors now on the market. 4. Instant communication from any room in the house. For a senior citizen living alone or spending many hours without company, you never know when emergency services will be required. 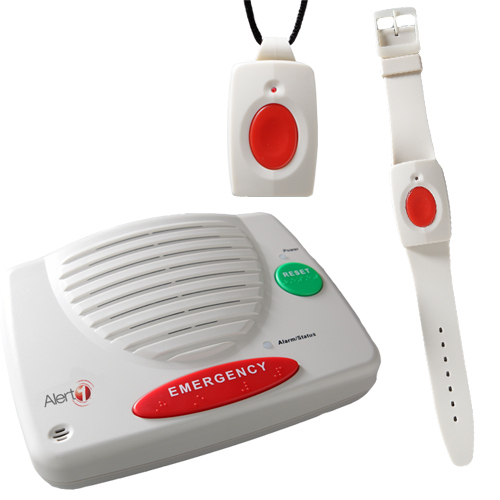 In case of an accident, give the elderly a chance to get help by providing intercom services in each room and one-touch home alarm system activation, able to be worn around the neck or on a key chain. If they are unable to get to the phone, it could be a life-saver. 5. Heat and poison sensors. The amount of fire-related tragedies happening every single year is staggering. Ever more shocking is the many homes that are not well equipped to handle such an emergency. Make sure you have smoke detectors installed throughout your home and find out how a heat sensor can give you an extra measure of security. Additionally, the threat of leaking carbon monoxide has made detectors for this deadly, odorless gas mandatory in all parts of the country. Make sure you alarm system is prepared to sound in case of a carbon monoxide leak. In addition, security companies have developed a strong experience base in security analysis, cost justification of products and services, return on investment model building and the education and training of the most current staff members. If you need more information on the same, you could contact these firms or check out more information on their web sites. Now crime is widespread. It is also rising even in some of the developed cities. The worst thing about the burglars is that they are using some proven strategies and advanced tools to make it easy and successful. If you want to protect your family and workplace, you need to adopt right approach and the right technology to protect your home in the best possible manner. You might need a burglar alarm monitoring system to have an eye on your home and to find out any unwanted entry and similar activities both in your presence and absence. In this article, you will come know about two burglar alarm monitoring systems that offer the best security to your property. These two are Vivent and ADT. When vivent is considered as an affordable, simple, effective, wireless home automation system, ADT is an expensive option that offers remote access, wireless system, pet-immune sensors, and mobile friendly. When searching for a proper burglar alarm monitoring systems for my home, I came to know about these two. Both of them have some distinct features. But when it comes to the affordability then you can consider Vivent. It is affordable and offers more or less similar features like the ADT. In this article, you will get the similarities and differences of these home monitoring systems. Vivent is affordable and it has more than one decade experience in this industry. You can access this system with your smartphone and can control your home appliance, alarm system, lighting, and thermostat. It comes with Z-Wave technology. In addition, you will get a wireless system with 3 sensors, a control panel, one door lock, one video camera, and a motion detector, and the smart thermostat. With this burglar alarm monitoring system, you can expect some improved features. I find it more effective. But it is not budget-friendly. If you want developed features like fire detection, motion sensor, wireless key chain remote, 3 entry point sensors, and a wireless touchpad , you will have to spend more. ADT and Vivent come with some specific features to help the users to access the devices more easily even from their smartphones. While using the Vivent I found it helpful in terms of price, easy accessibility, and you can also expect better features with a suitable plan. ADT is more appreciated for the reliability and the best protection. They have some diverse features as well. Some of them are followings. • When Vivent can be used with cellular monitoring only, the ADT has the options for both cell radio networks and landline . • Another difference is the contract length. With the Vivent, you will find forty-eight months to sixty months contract. ADT offers three years contracts. • Vivent has the lifetime warranty and affordable options. ADT has limited warranty and charges more. Vivent and ADT offer flexible plans and you can choose the one depending on your requirement. If you are looking for an efficient and user-friendly burglar alarm monitoring, you can consider any of these two. For an affordable option, Vivent will be a good choice. For the improved security, you can consider ADT. Residential security systems are becoming an essential element of your property home improvement. There once was a time where such systems were considered an extravagance, only meant for the rich and famous. It was a suggestion of your wealth and all important people in residence had to have one. Today, i can confirm that things are so much different. Such security systems are not only cheaper but far more technologically advanced than before. But the main difference today is that you need to have some sort of residential security system to protect you, your family, home and possessions. In today’s climate of uncertain economic downturn a surprising number of people are having to turn to crime in order to provide a meal on the table. You have a right to protect what is yours and the safest and most effective way to do this is with a home security system. Unfortunately, so many people do not protect their home with a burglar alarm system until it’s too late. It is foolish to wait until you are burgled to install an alarm system. When you are broken into you will have a lot to deal with such as changing the locks, contacting the police and insurance company etc. Also, have you got an up to date inventory of your possessions? Let alone all the stress, anxiety and trauma that such an event creates. Don’t be a victim and take action now. So what actually is a residential security system? It consists of a main control panel, a bell box and several alarm sensor monitoring devices. The system is armed and disarmed via the control panel – either by entering a code or by a wireless keyfob. The door sensors are fitted to at least all external doors. The main entry/exit door will have a delay before triggering the alarm so that you have time to enter/exit the property to arm/disarm the system. Other door sensors will trigger the alarm immediately. The other main type of sensor is the PIR motion detector sensor. This will detect a change in temperature that passes across the sensor. Again, these can be configured to provide a delay before triggering or can be immediate. Some types of PIR can provide a “pet alley” so they do not trigger when pets come into the vicinity of the sensor. 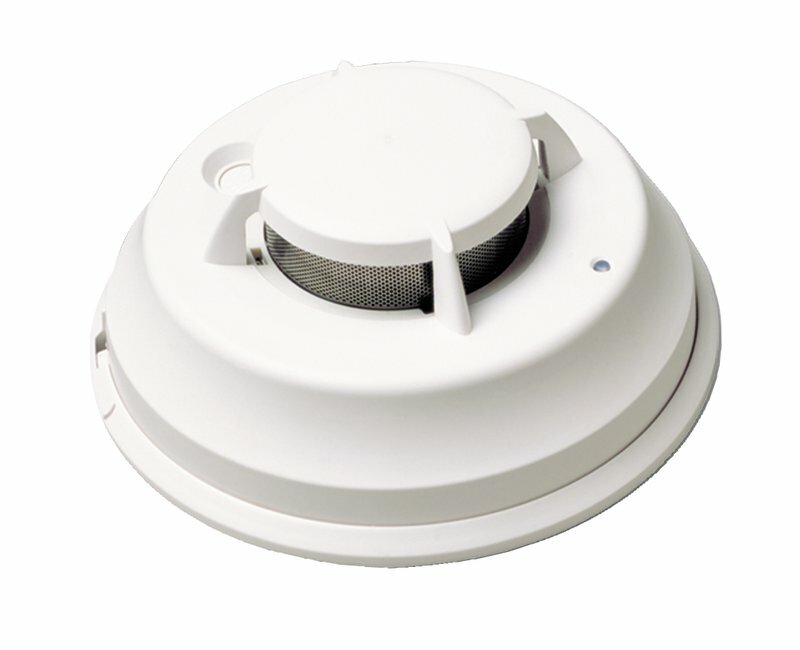 Other types of alarm sensor are window shock sensors, fire detection and carbon monoxide detection. There are two main types of residential security alarm and these are wireless and hard wired. Wireless alarms provide the convenience of a simple install which can be carried out by the DIY’er. They are portable and can be moved from property to property as well as being easily expandable, i.e. adding more sensors if so desired. Hard wired systems do require a professional installation hence increased costs but are considered more permanent. It is of course, the kind of system you would find in banks, shops and offices etc. Most brand named alarm system manufacturers provide a level of alarm monitoring for a small monthly fee. This is definitely worth considering as it offers peace of mind that your property is being watched 24 hours a day and emergency help will be sent right away, if required. Copyright text 2017 by Leading home and commercial security services.